VW Audi Auto Repair Brake Shop in Summerville! Let’s talk today about what makes your car or truck come safely to a stop. 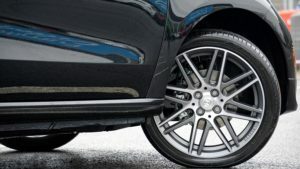 Many people don’t realize the relationship between their tires and their brakes and it should be emphasized that no other system in your car is as important for your own, or your family’s safety and protecting your automobile investment. Keeping your brake system in tip-top shape should be a top priority but it’s just as important to know that your brakes can not function properly, and stop you safely if your tires aren’t in good condition. Looking for an Auto Repair Shop?